Time: April 17: 3:00-7:00 p.m., April 18: 10:00 a.m.-1:00 p.m. & 3:00-7:00 p.m., April 19:10:00 a.m.-12:00 p.m. & 1:00-4:00 p.m.,April 20: 9:00 a.m.-12:00 p.m.,April 21: 8:15 a.m.-10:15 a.m. The Labyrinth is a prayer and meditative tool that has been used since before the Middle Ages. Walking the Labyrinth gives us a quiet time to reflect on where we are experiencing God in our life. 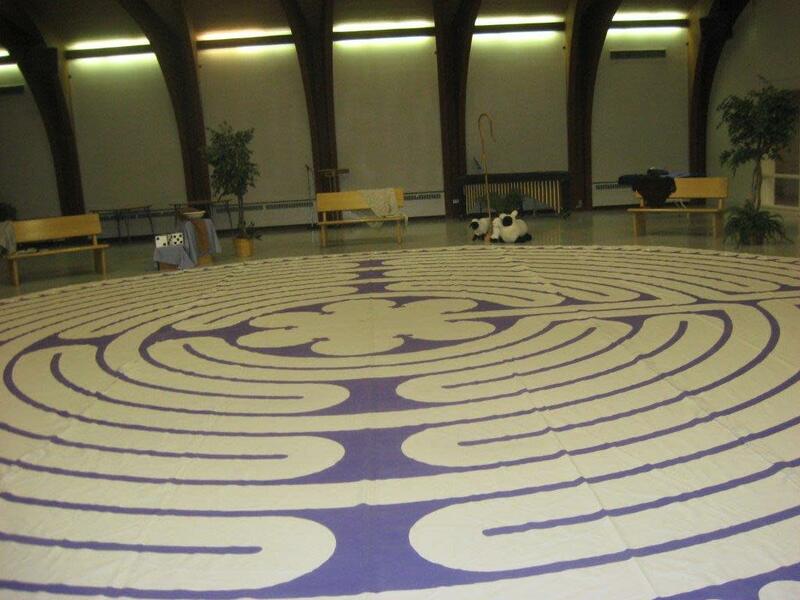 You are invited in this Lenten season as we prepare for Easter to come walk the Labyrinth at St Paul's United Methodist Church beginning on Wednesday, April 17 from 3:00 -7:00 p.m. The Labyrinth will be open on the public throughout the week until Easter morning to walk and pray. 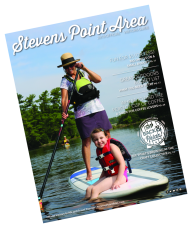 Please check our website or call the church office for specific times. There is no charge and all are welcome.